Toymaker Funko has a notable “competitive advantage” in the world of online battle-royale gaming craze Fortnite, its CEO Brian Mariotti told CNBC’s Jim Cramer on Friday. One of the most-played games on the internet, Fortnite has toymakers racing to create products around its wildly popular brand. Hasbro also recently announced a partnership with its publisher, Epic Games, to create a Fortnite-themed Monopoly game. 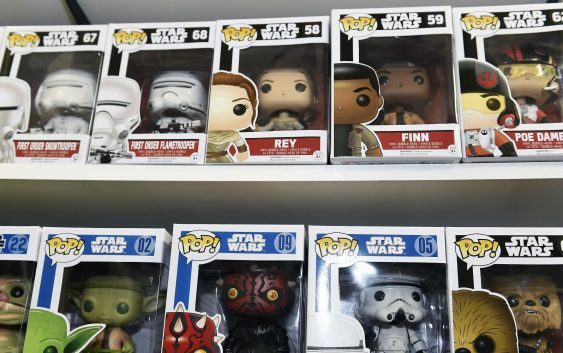 Funko, whose popular big-headed dolls have taken the world by storm, sells various licensed collectibles tied to everything from sports to movies to music. Shares of the toymaker were down 21.45 percent by day-end on Friday after an earnings report that disappointed Wall Street. 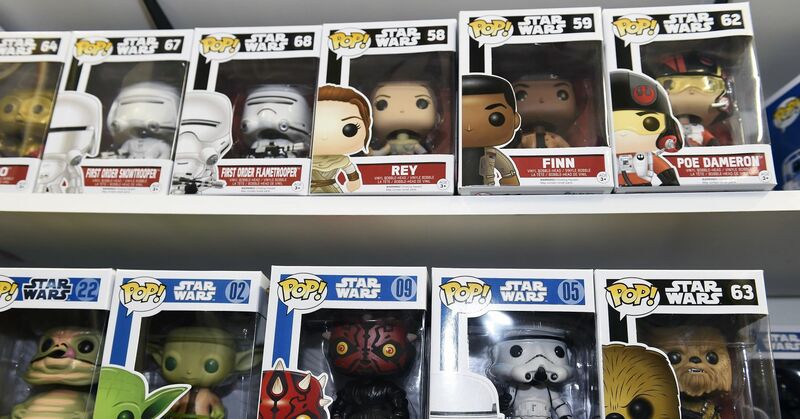 Calling his company “an index fund of pop culture,” Mariotti argued that his company’s disruptive, passionate ethos and strong retail partnerships would help Funko’s business this holiday season. Funko is also exploring opportunities to move its factories out of China, but Mariotti stressed that tariffs aren’t the deciding factor. Funko’s stock closed at $15.67 a share on Friday. Despite the stock’s 21-plus-percent decline after earnings, shares are still up more than 135 percent for the year.